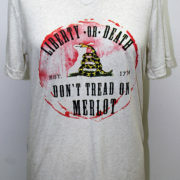 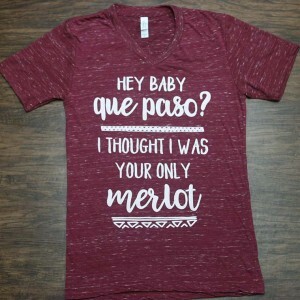 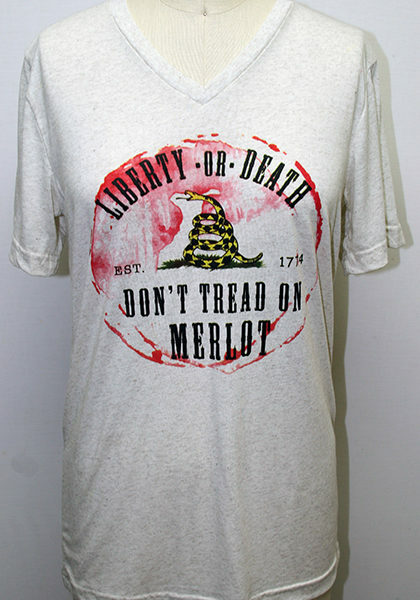 Don't Tread on Merlot Tee - Brixlee & Co. 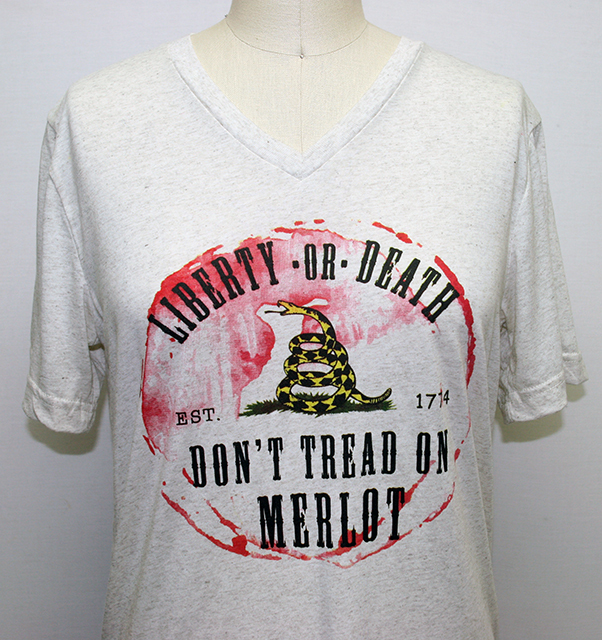 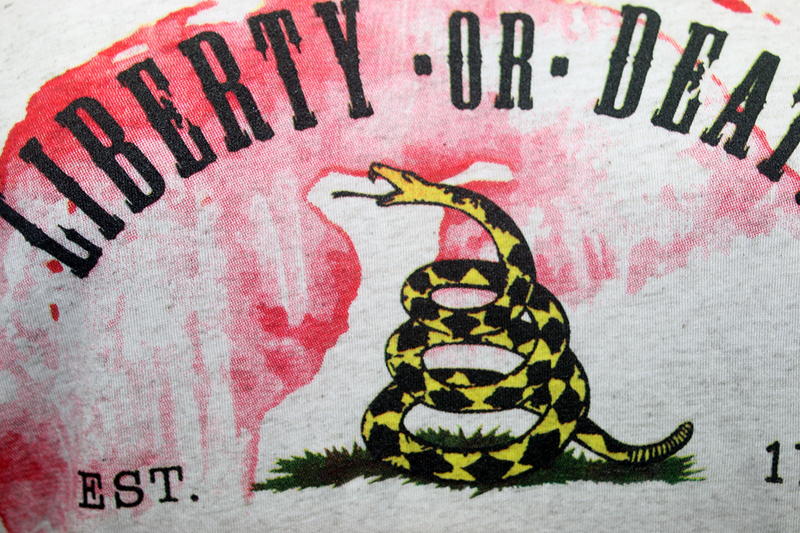 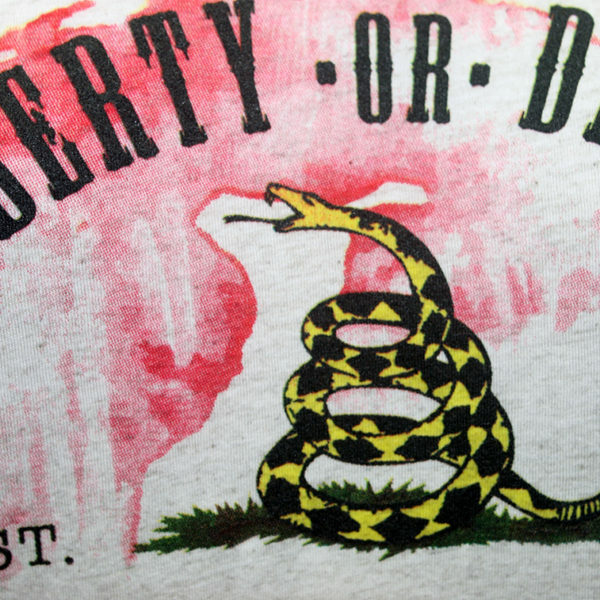 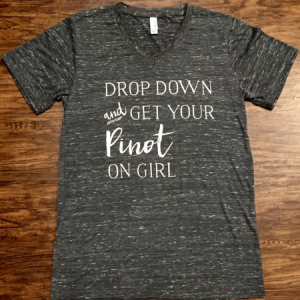 This Uber Soft Unisex V-Neck Pulls Inspiration from America’s Roots & the Gadsden Flag but with a Modern Day Wineo Twist. 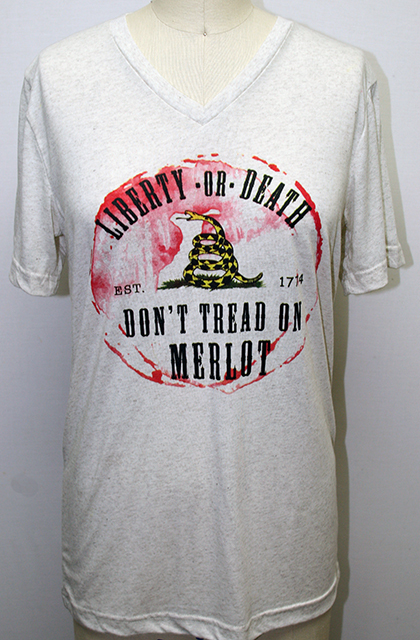 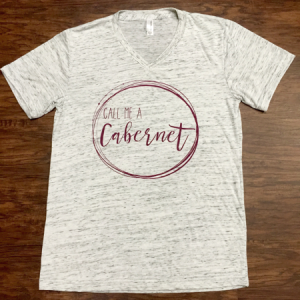 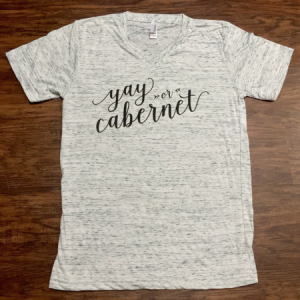 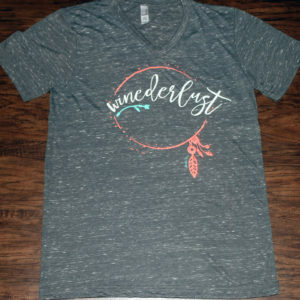 This Liberty or Merlot Updated Unisex Essential Fits like a Well-Loved Favorite, Featuring a Classic V-Neck, Short Sleeves and Superior Combed and Ring-Spun Cotton that Takes Soft to a Whole New Level.